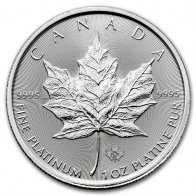 Platinum is a member of the platinum group metals, and a popular investment option for individuals looking to purchase physical bullion. 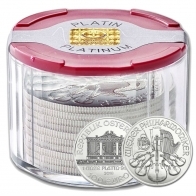 Both platinum and palladium are significantly rarer than gold or silver. 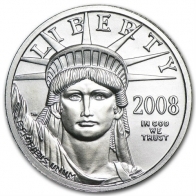 Platinum coins are produced by some of the world's most prominent precious metals refineries. 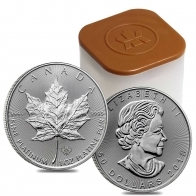 These include the Royal Canadian Mint, Royal Mint, the United States Mint and the Perth Mint. 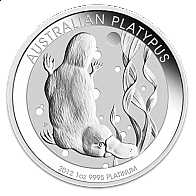 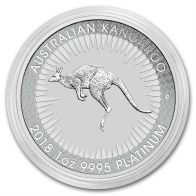 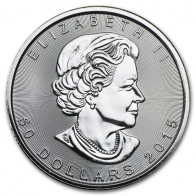 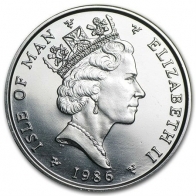 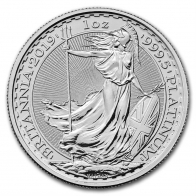 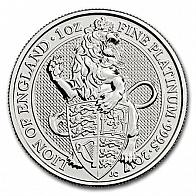 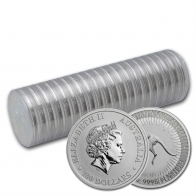 Popular platinum coins include the platinum Eagle, platinum Maple Leaf, platinum Britannia and platinum Kangaroo. 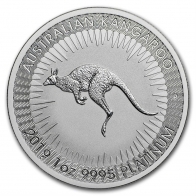 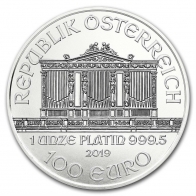 Increasing demand for platinum coins has led to the relase of several existing coin series being launched in platinum. 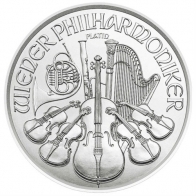 These include the platinum Krugerrand and the platinum philharmonic. 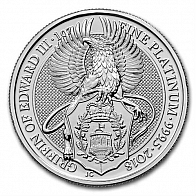 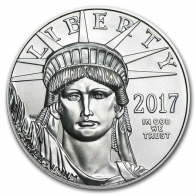 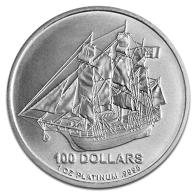 Platinum coins are primarily available in 1 Ounce sizes. 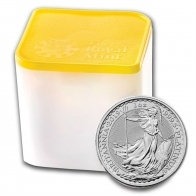 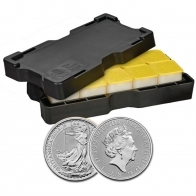 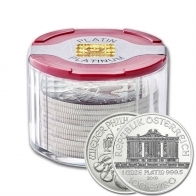 Coins are available for VAT-exempt Swiss storage or delivery worldwide.